“This is Dallas” is a new television lifestyle program that will showcase the hottest local businesses, trends, products, and more. 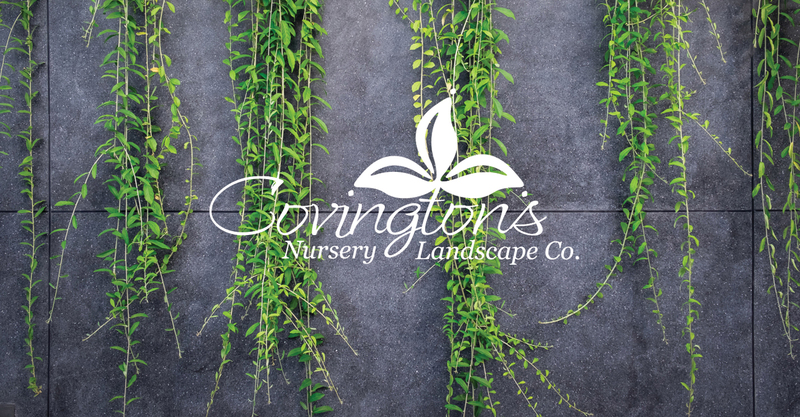 We are excited that Covington’s Nursery was selected to be featured in Season 1. 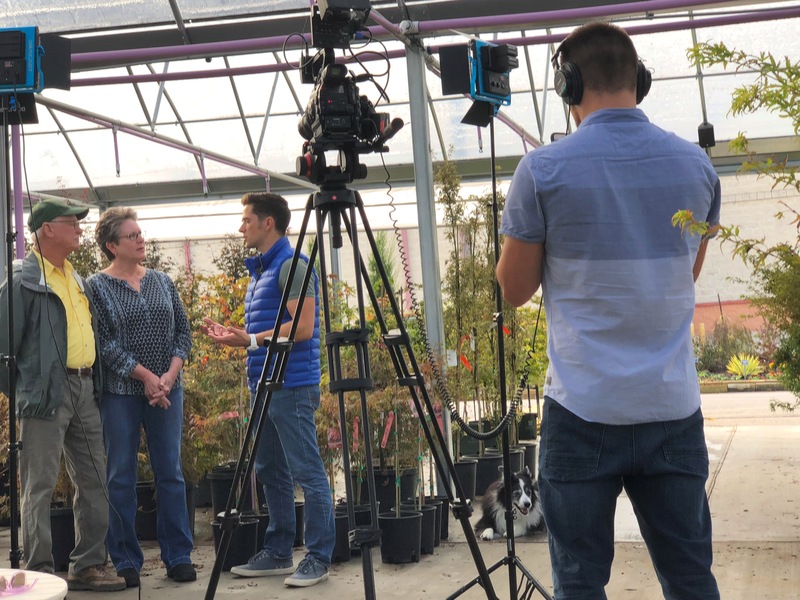 Watch for Covington’s, and our owners Joe and Gayle Covington, on “This is Dallas” this coming Sunday, February 10th at 10:30 am on CBS Channel 11, then it will air again on Saturday, February 16th at 12:30 pm on CBS Channel 21.